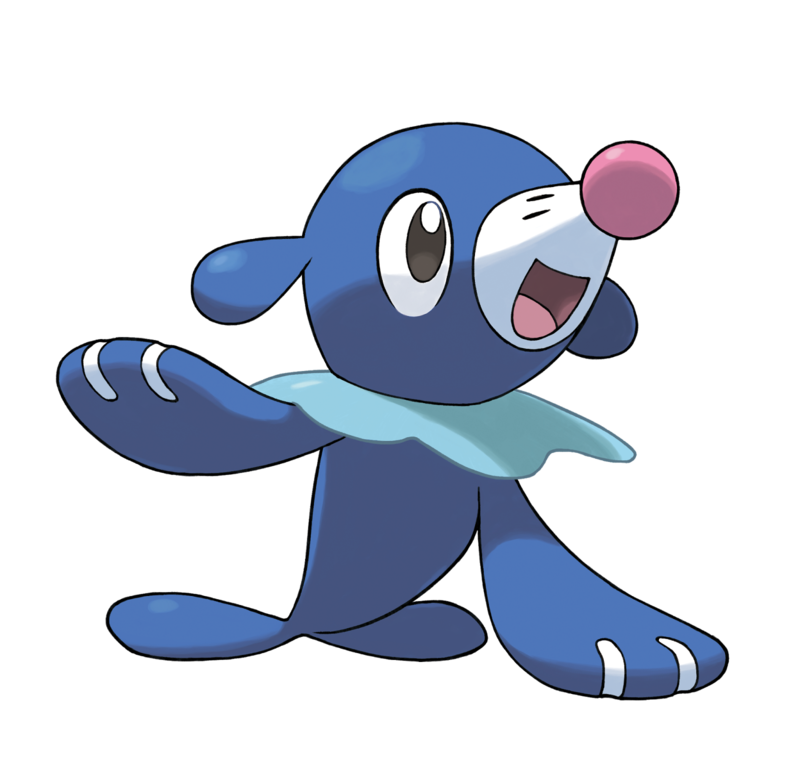 If you missed the announcement about the new starter Pokemon’s click the video below. 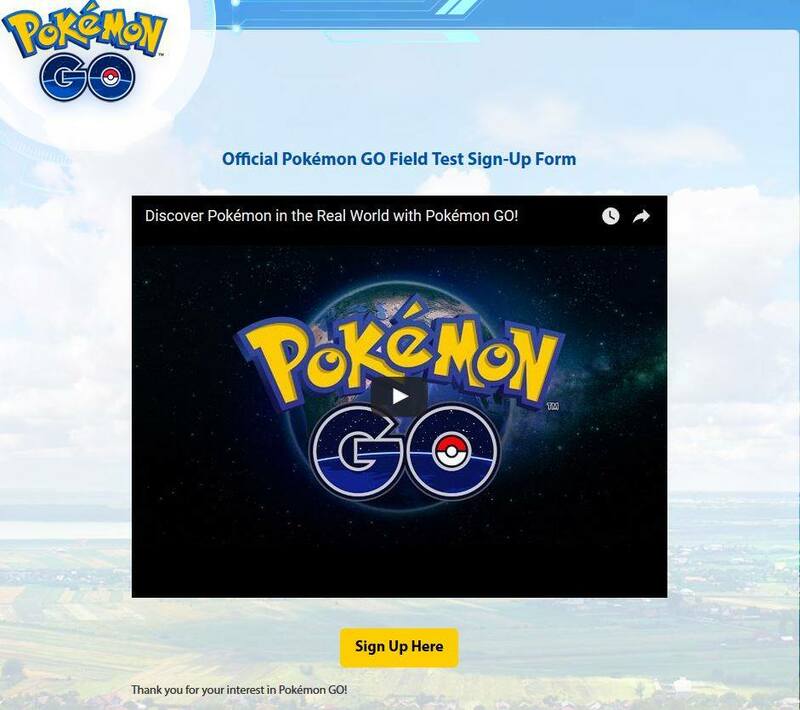 The highly anticipated Pokemon Go has been in beta in other countries for the past few months but as of today North America has opened up for beta sign up’s. We know all of the Pokemon fans from the NA region will fill the spots for the early access, so you better sign up while you can. 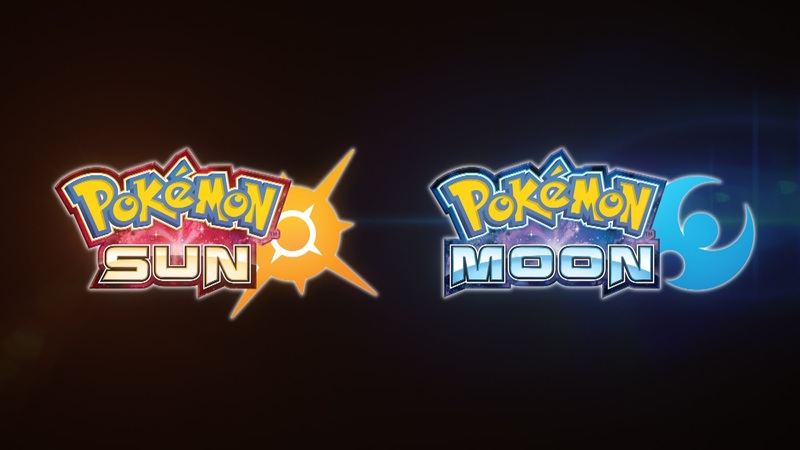 Today is an exciting day for Pokemon fans, with the announcement of the three new starter pokemon’s, Litten, Popplio, and Rowlet, Nintendo has also announced the news we have been waiting for, the release date for Pokemon Sun & Moon. Yes, it finally has a release date. 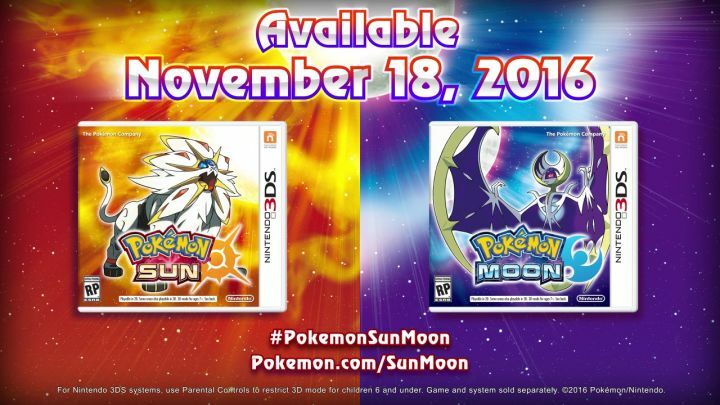 You will be able to start your Pokemon journey November 18, 2016. 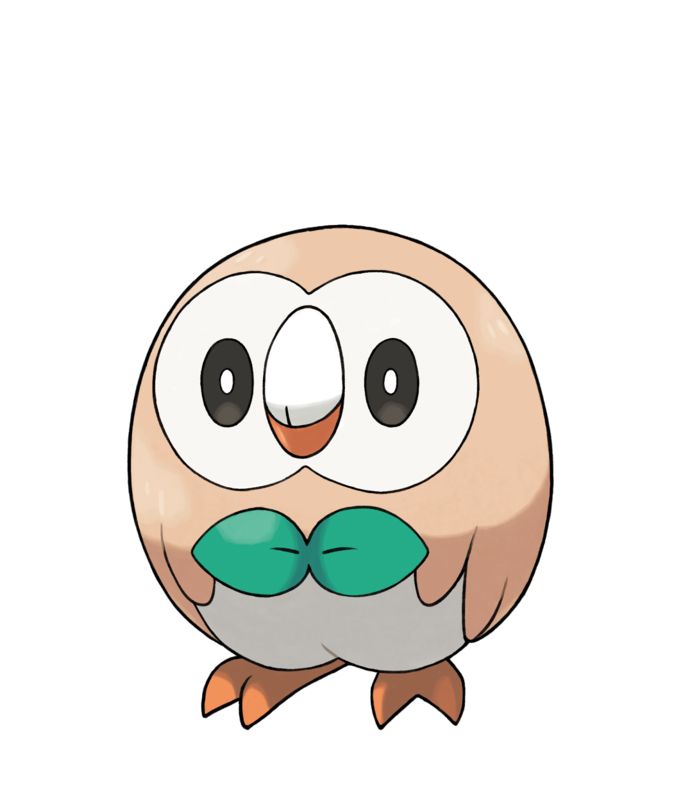 Which new starter will you pick this time? What other news will come from Nintendo? Be sure to stay up to date with NCG for the latest, and be sure to check out the new starters below. As of today you can now download Pokemon Camp on your phone or tablet devices. 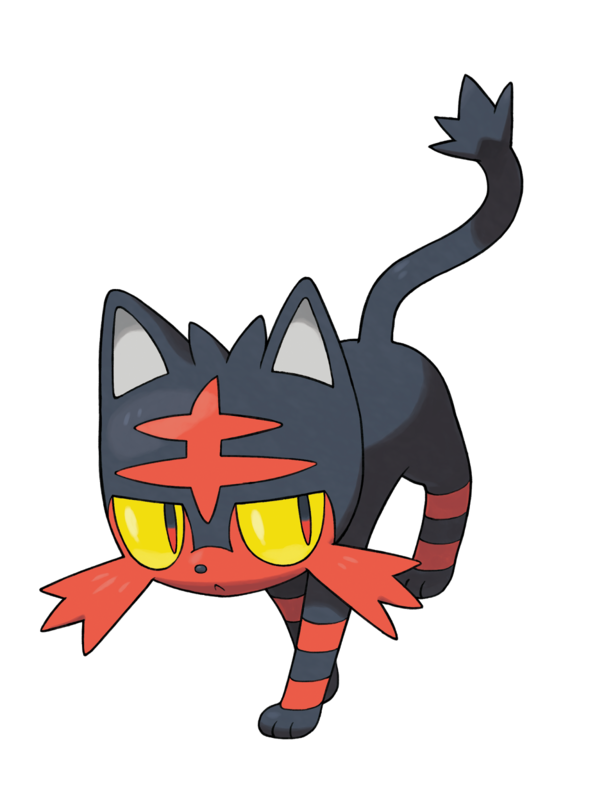 The Pokémon world is full of mysterious creatures that you can learn all about through Pokémon Camp’s fun activities. Explore an immersive island filled with activities that will help you learn what it takes to become a Pokémon Trainer! Earn pins to track your progress through Pokémon Camp, then check out the pins you’ve collected in your Pin Book. Collect stickers and use them to decorate photos you take with the iPad, iPhone, or iPod touch camera. The camp counselors will help guide you through your time at Pokémon Camp, giving plenty of helpful information at every step. 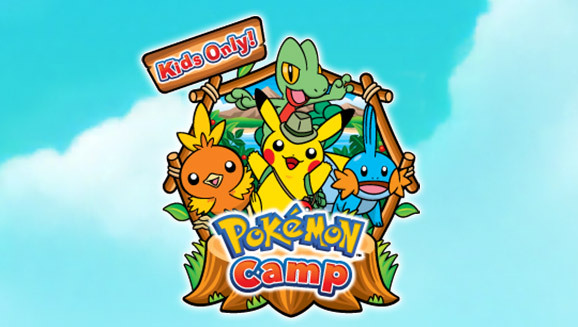 With all the fun activities that await, the official Pokémon Camp app from The Pokémon Company International is a great way to discover the Pokémon universe! Download the Pokémon Camp app for iPad, iPhone, or iPod touch in the App Store, or for Android devices on Google Play or the Amazon Appstore, and have fun exploring the world of Pokémon today! Go into your Settings and tap Apps, then tap Pokemon Camp. Access to the camera, storage, and phone functionality is required to use the Pokémon Camp app. 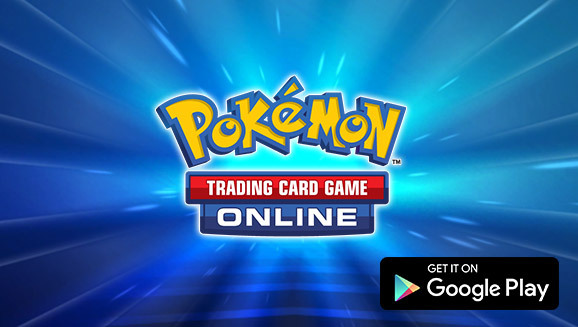 The Pokémon TCG Online Is Available for Android! 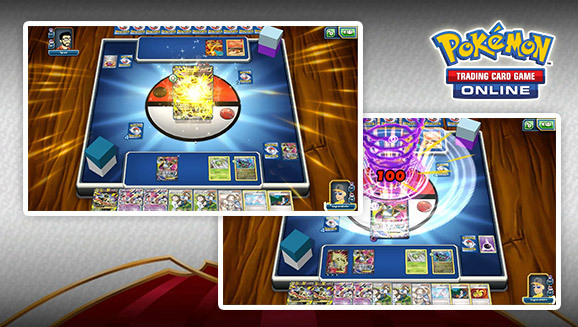 On April 7th, Pokemon The Trading Card Game Online has launched an official beta for Android phones and tablets. Keep in mind, this app will only work on Android OS 4.0 or higher to play. If you want to sign up for the beta visit this “LINK” for more info.